Guilford Technical Community College has partnered with publishers to get you your CIS 110 course materials at the lowest possible price. If you've already paid through the GTCC Bookstore, either in store or online, you are good to go; you don't have to do anything further. If you have not paid, please follow the link to the GTCC Bookstore website to pay for your Day One Access before January 16, using either credit card or Financial Aid. 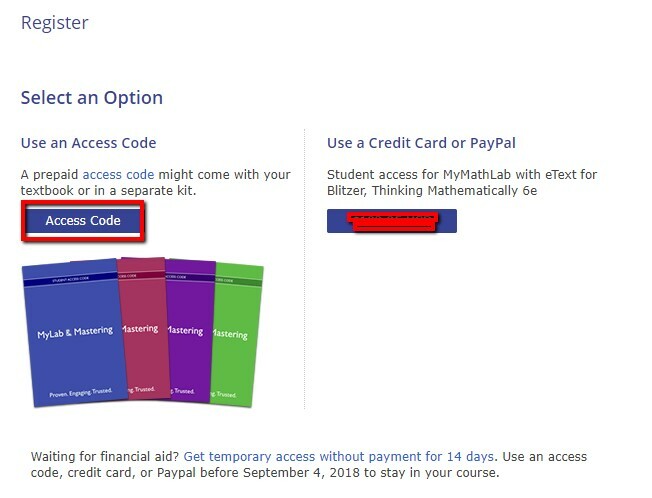 Here is your MyItLab Access Code. You can use this on the first day of class, and if you pay in the bookstore before January 16, your access will continue to be active. If you do not pay, however, your access will terminate on January 16. Moodle and MyLabIT are integrated, there is no course ID available. To gain access to your course content, log into Moodle and enter your CIS-110 course. 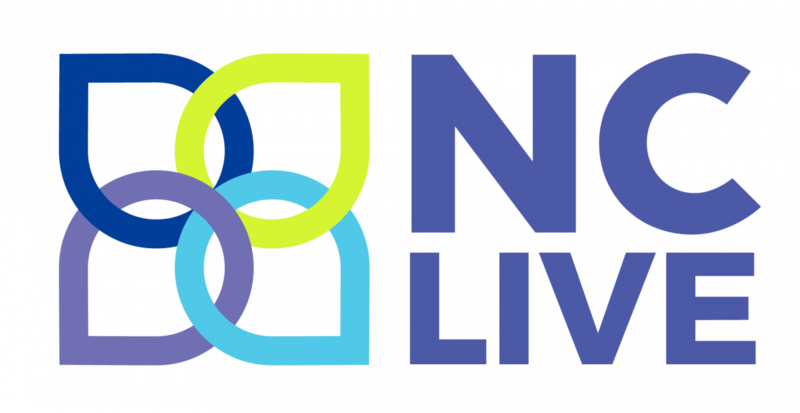 Click MyLab& Mastering Tools at the top of the course. Next click the gold Open MyLab and Mastering button. Watch for pop-up blockers! Computers at the GTCC campus have pop-up blockers enabled. If you have used Pearson products in the past, please enter your current username and password. If you have not used Pearson, please create a new username and password. 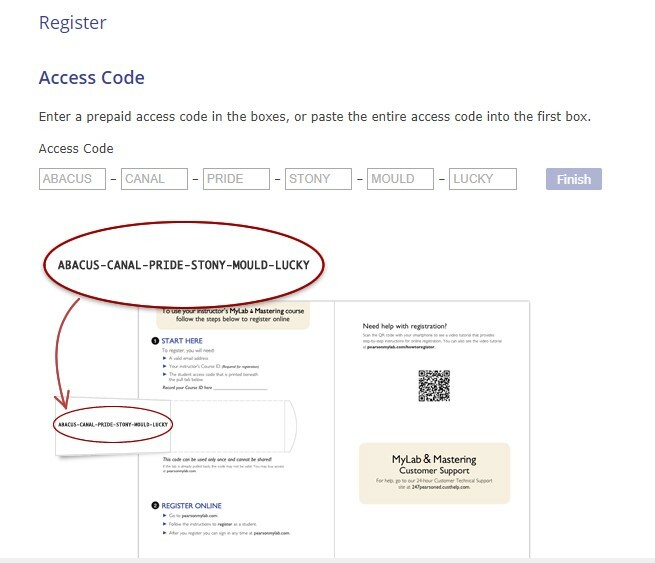 Click on Access Code and you can copy and paste the access code: MILO16-SCOFF-SCUDO-BLURB-STATO-TUNES into those blocks.